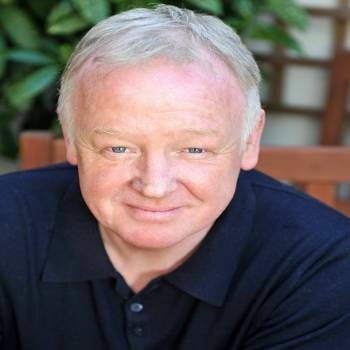 Les Dennis is one of Britain’s most popular entertainers, providing great performances across a wide range of genres, encompassing comedy, game shows or more serious acting roles. 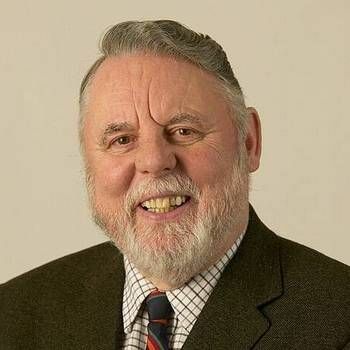 He is particularly well known to TV audiences through his 15-year hosting of Family Fortunes (1987 to 2002) and, more recently, for playing the part of Michael Rodwell in Coronation Street (since 2014). He is also a highly respected actor in West End and national plays and musicals. Les started in show business immediately after leaving school, working the North West social and working men's clubs, before getting his break on television. His early TV comedy work included Russ Abbot’s Madhouse, The Laughter Show and The Les Dennis Laughter Show. 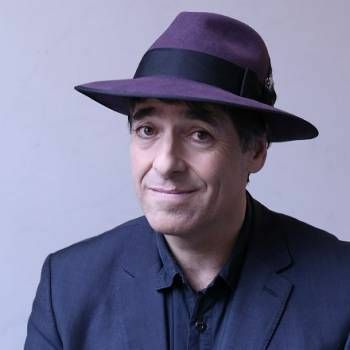 His theatre work includes leading parts in Chicago, Me and My Girl, Skylight, Mr Wonderful, Misery, Just Between Ourselves, Cherished Disappointments In Love, Art, Murderer and Neville's Island. He also toured in Hairspray (playing Wilbur Turnblad) alongside Michael Ball, Brian Conley and Michael Starke, and in 2012 joined in the touring production of Legally Blonde The Musical, playing the role of Professor Callahan. 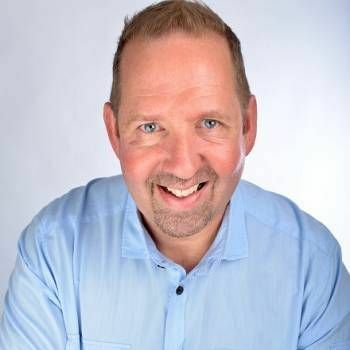 Les is an ideal choice as an Awards Host or Cabaret Performer. To book him for your Event, contact a Prime Performers Booking Agent via the online booking enquiry form or call us on 020 7251 8222 for further information.